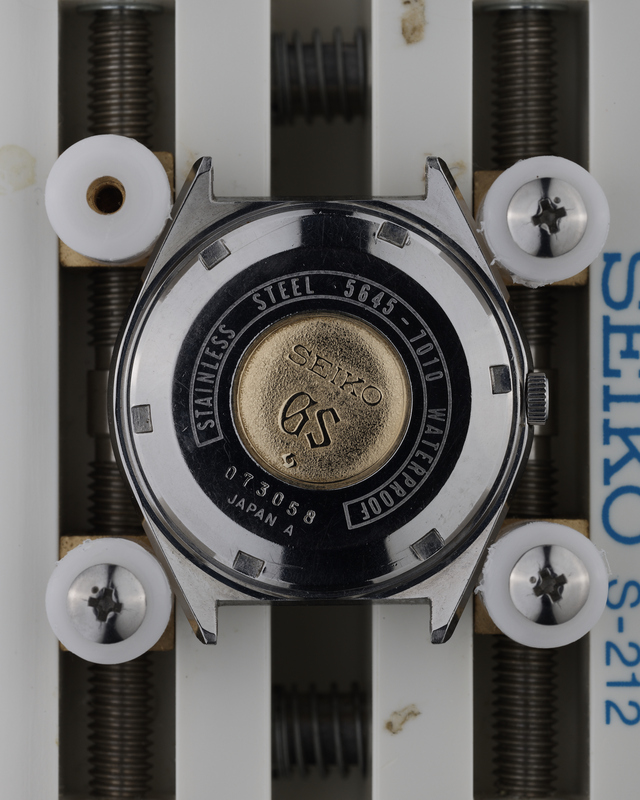 The 564x-7010 and 564x-7011 models are probably the most common vintage Grand Seikos on the market. 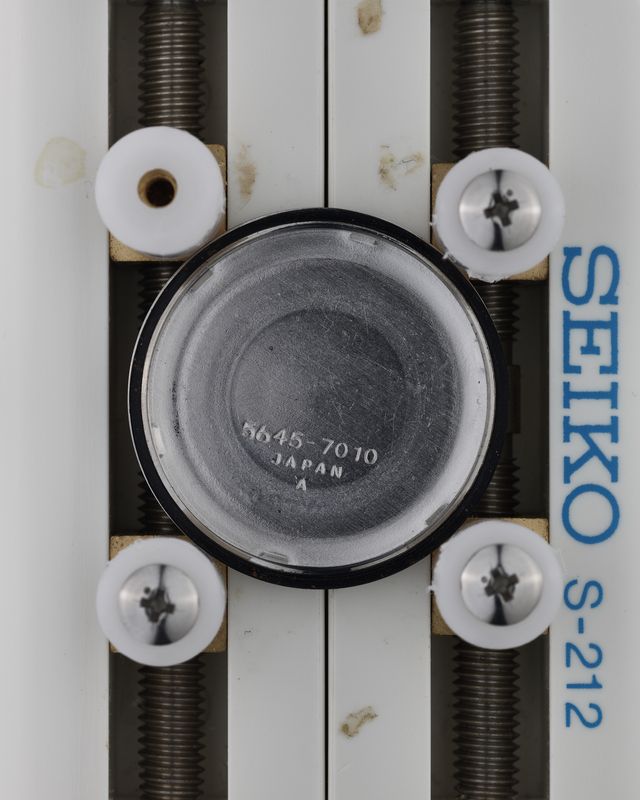 Supplies are plentiful, with examples coming up for sale week-in, week-out, thus keeping prices very low. 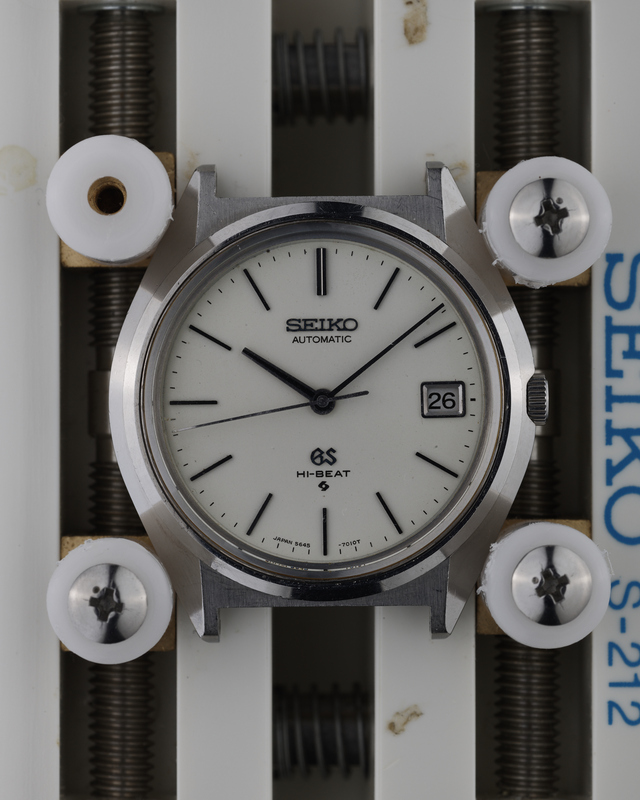 This makes them ideal starter pieces for those looking to start their vintage Grand Seiko collections off on a budget. 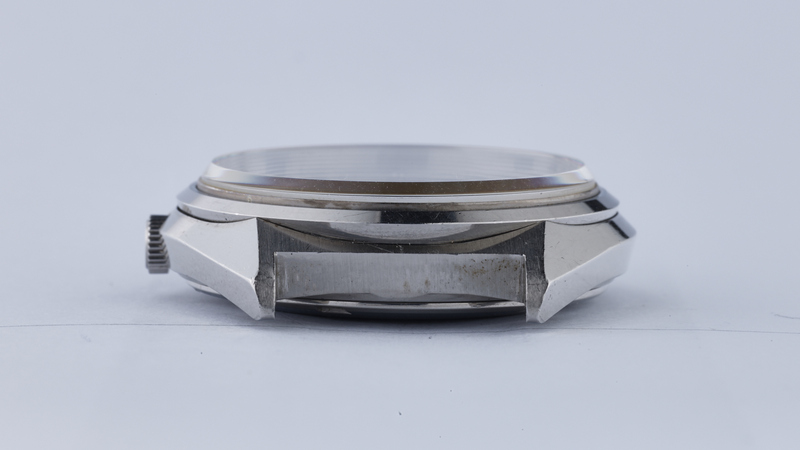 Due to the catalogues not detailing the last digit of the 8-digit movement-case reference number, it is not clear exactly when the change-over from the -7010 references to the -7011 references occurred. 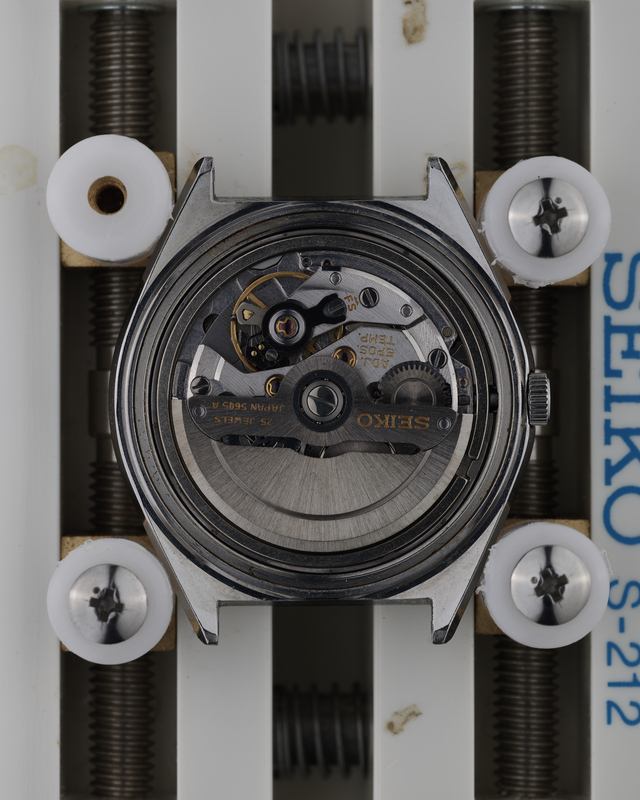 We have one example of each case code in the 5645 reference available, and the only discernible difference between the two watches would appear to be that the -7010 is marked “Waterproof” on the case back, whereas the -7011 is marked “Water Resistant”. 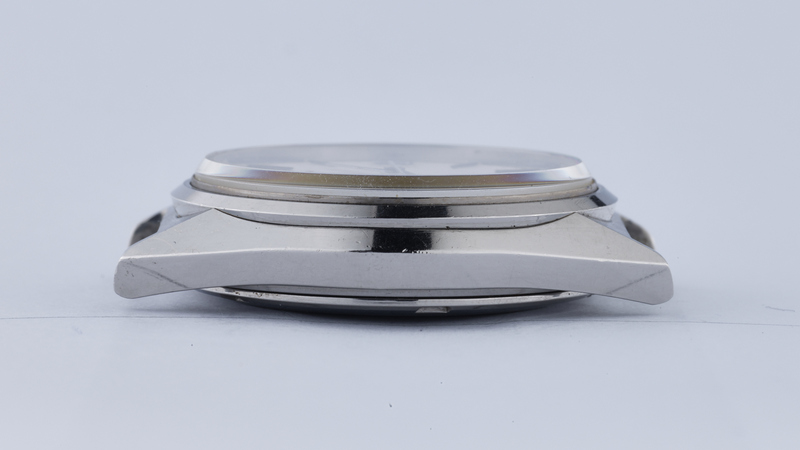 This is not consistent however with the 5646 models we have in stock, where both -7010 and -7011 references are marked as being “Water Resistant”. 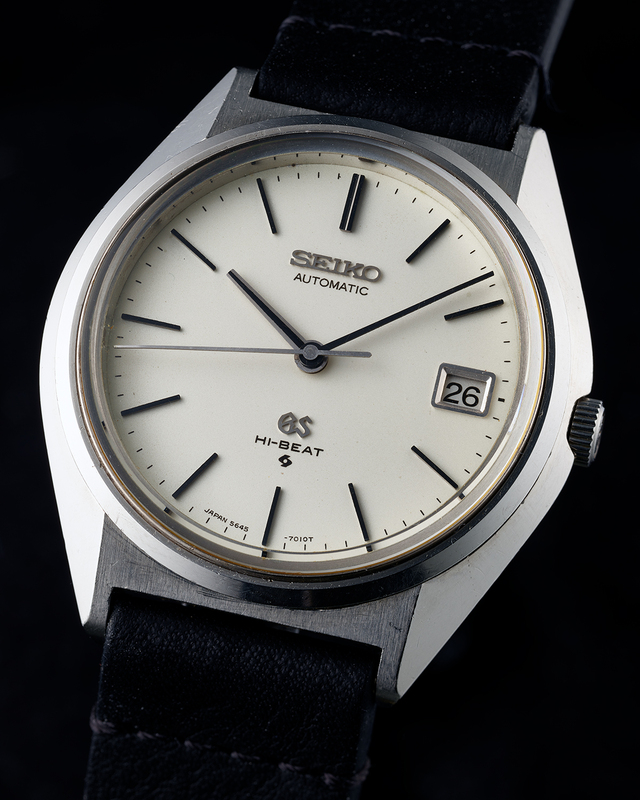 The 5645-7010 example presented here is in great condition, with only minor signs of wear and tear on the case, and a near-flawless case back medallion. 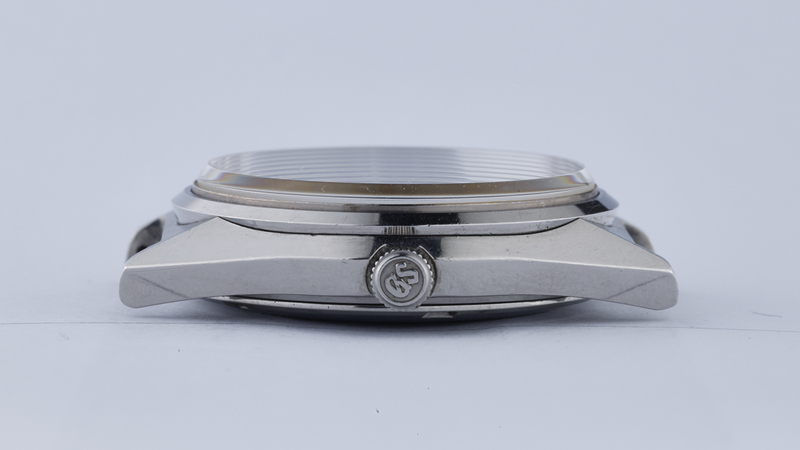 The dial is near-perfect, with just very minor marks visible to the naked eye when examined very closely. 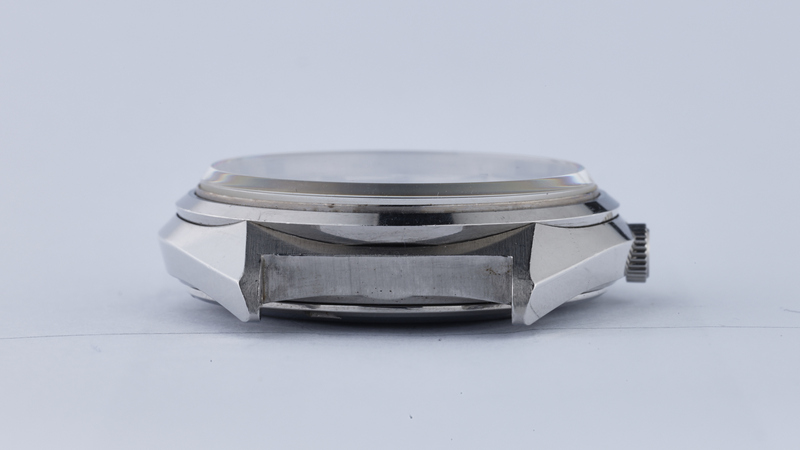 This watch was serviced in March 2018, comes with a 1 year guarantee (refer to the FAQ page for details), and is currently running at +10 seconds per day on a time grapher in the dial-up position.